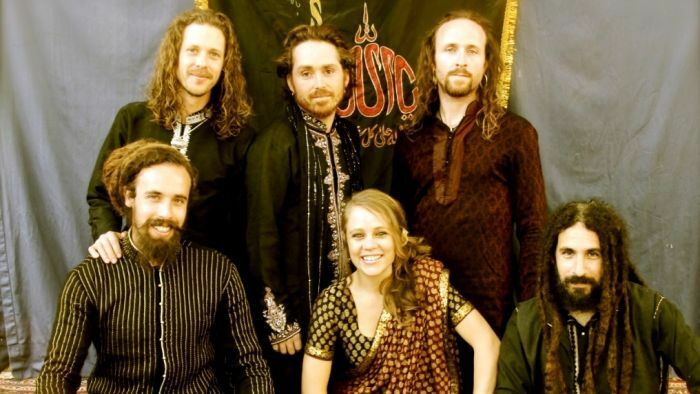 Qawwali is the Sufi devotional music of India and Pakistan, ecstatic praise-songs traditionally offered at the shrines of Sufi masters and saints. 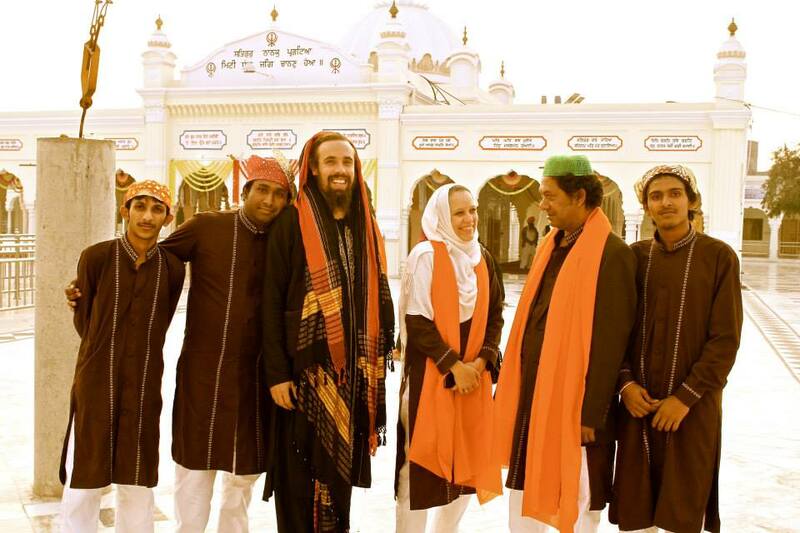 Our guide is Tahir Hussain Faridi Qawwal, a Sufi Qawwali singer who travels the world bringing this ecstatic soulful music to Western audiences with his group Fanna-Fi-Allah. Tahir was born in Nova Scotia in Canada but left home at 15 on a spiritual search that took him to India and Pakistan, and Pakistan is where our musical adventure takes us, into the heartland of Qawwali music - religious poetry and praise-songs traditionally offered at the shrines or dargahs of Sufi masters and saints. With its sweeping melodies, intense high-pitched singing and rhythmic hand-clapping, Qawwali is a soulful music mixing the classical techniques of North Indian ragas with religious folk music and ecstatic Sufi devotion. Tahir Hussain Faridi Qawwal joins us introduce a new album Tawheed (Divine Union), preview a documentary film Qawwali - Music of the Mystics, and to reflect on his 20 years singing Sufi devotional music.